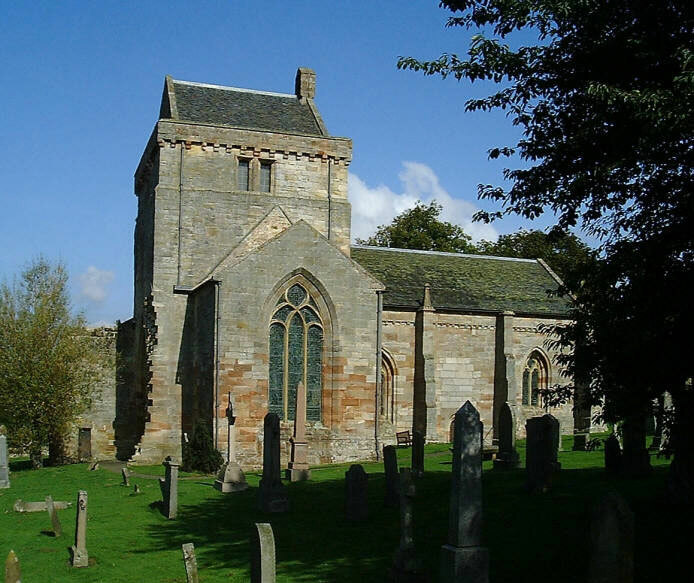 Founded by the Chancellor of Scotland, William, Lord Crichton, in 1449 it was built in order that priests could say prayers, in perpetuity, for the family. 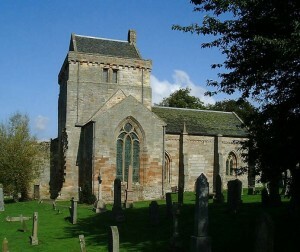 This was exactly the same purpose of Rosslyn Chapel and Seton Church. All three were therefore Collegiate Churches intended for the same purpose. If was only powerful local families that could afford to build such edifices for their sole use. In this way the Setons, Crichtons and St Clairs were demonstrating their local power and status. Their Collegiate Churches were to display their pious nature (even if in somewhat of an ostentatious way) and their castles announced to all their power. Each of their castle were very close to the churches and is another common similarity.